Our Host Pavani of Cook's Hideout decided to start the new year with a "Healthy" Bread -- with or without yeast for our group Bread Bakers. This is healthy paratha that I, made has a combination of Whole Wheat Flour and Besan - which is called Chick Pea Flour or Gram Flour in English. These parathas are a great choice for breakfast or lunch. Gram flour is gluten free and hence whole wheat flour is added to make the dough for paratha. If you have gluten allergy then instead of wheat flour you can add mashed boiled potato to form the dough. Makes 8 - depending on the size and thickness. Seive the wheat flour and besan together. In a bowl add in flour and ghee mix it till resembles bread crumbs, then add rest of the ingredients and mix well, add in water little by little and knead to form into a soft and smooth dough. Let the dough rest for at least an hour covered with a damp cloth. Divide the dough into 6 to 8 equal balls, roll to a quarter plate size using dry flour for rolling. Make the parathas a little thin. Heat a griddle pan or tawa, place the paratha and cook one side for a few seconds, then flip and cook till brown spots appear, flip again and cook the other side too, spread a teaspoon of desi ghee on top and on the sides, cook till brown spots appear. Like wise prepare rest of the parathas. Serve hot with any gravy dish, or have it hot for breakfast.. I made this for our breakfast, its crisp and delicious, spread a little desi ghee on top and enjoy... does not require any chutney or pickle. Oooh, these look really good. I can't wait to try them with the chickpea flour. These are pretty incredible! I've got to try chick pea flour! Sounds so delicious. I love all the mixes of flours and seeds! 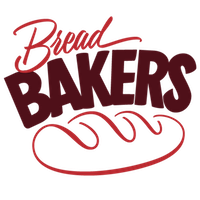 The breads look awesome. I have never tried making any of these with besan. Now I have to try this one really soon Sneha. I love rotis with besan -- makes them so nutty and soft. Love the addition of spices in there. I love all the goodies stuffed into these beautiful Parathas. I haven't tried chick pea flour yet but it's on my list. 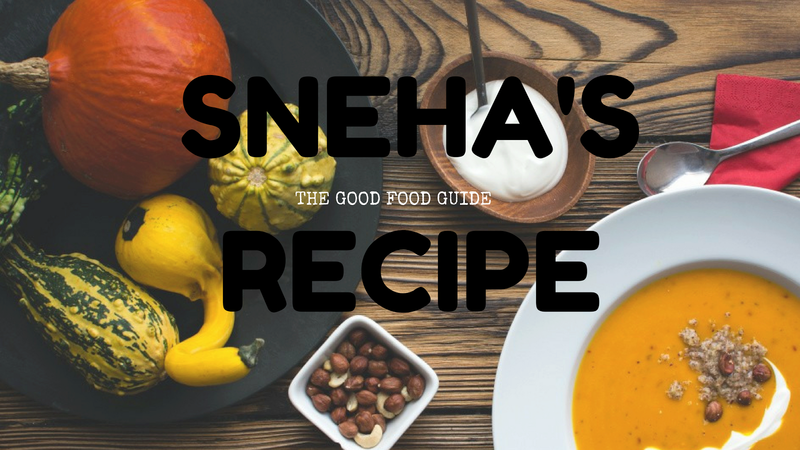 Love all the seasonings and spices use for the Sneha. Delicious looking parathas. Just the right thing to begin the day with. I conceive other website owners should take this internet site as an example, very clean and excellent user genial design and style.